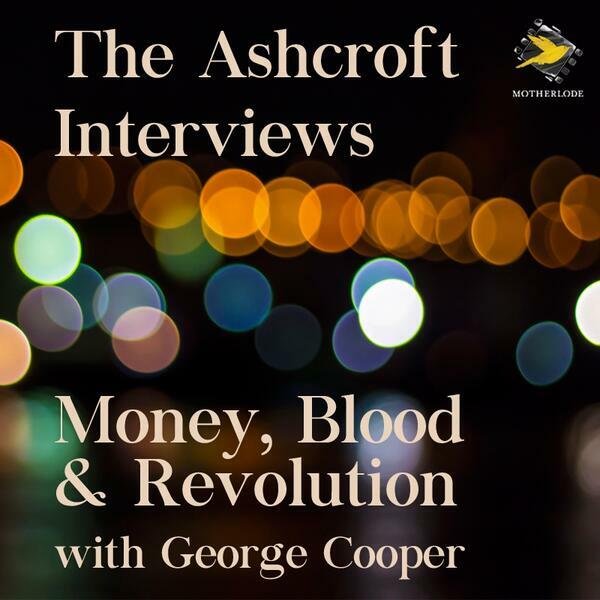 Ross Ashcroft talks to George Cooper, author of Money, Blood & Revolution. In the book he suggests suggests that the economics profession is itself in a state of crisis. It needs the kind of shift in thinking that Copernicus brought to astronomy, or Charles Darwin to biology.